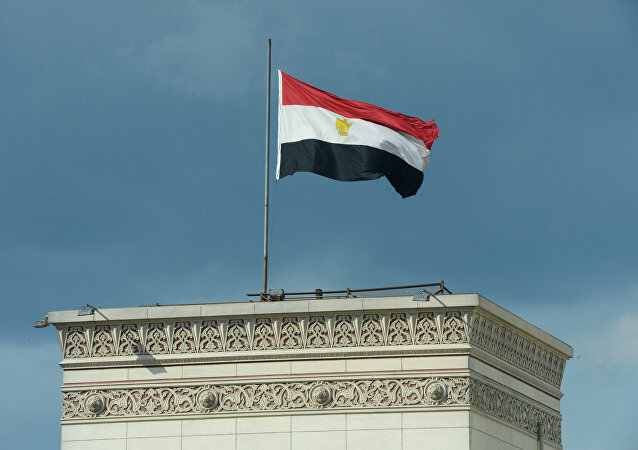 Two blasts in the northern part of the Egypt's Sinai peninsula killed five Egyptian police officers, according to media reports. 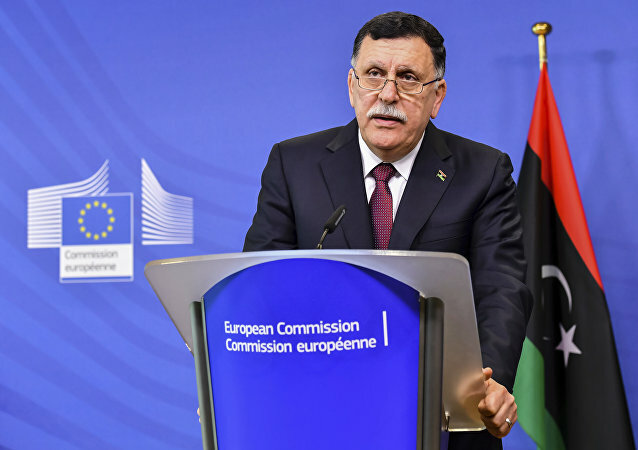 Prime Minister of the Libyan Government of National Accord Fayez Sarraj stated that he hopes the Qatar crisis will be resolved soon and it will positively affect the situation in Libya. 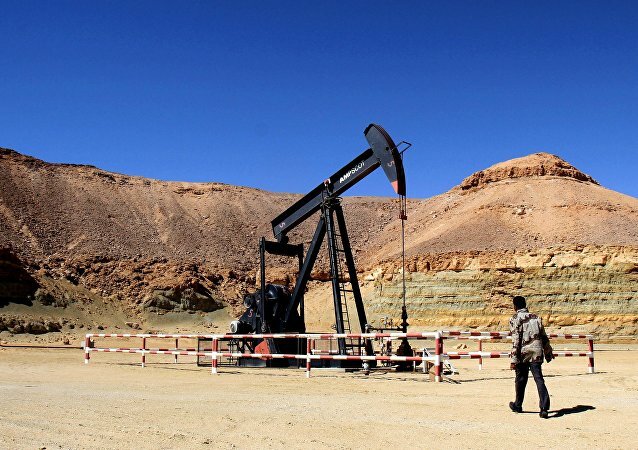 Prime Minister of the Libyan Government of National Accord Fayez Sarraj stated that Libya's oil production reached 1 million barrels a day. Clashes between Egypt’s police and citizens took place in Cairo over efforts of local authorities to demolish illegal constructions in a densely populated and disadvantaged neighborhood of Egypt’s capital, which resulted in a death of one citizen, while 19 others were injured, country’s Interior Ministry said.